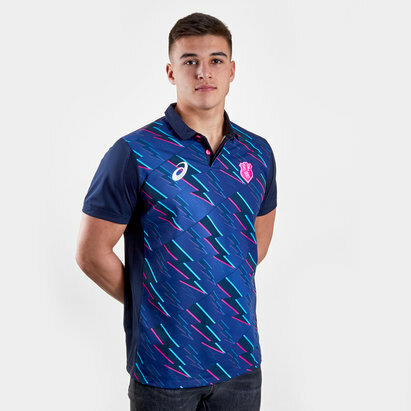 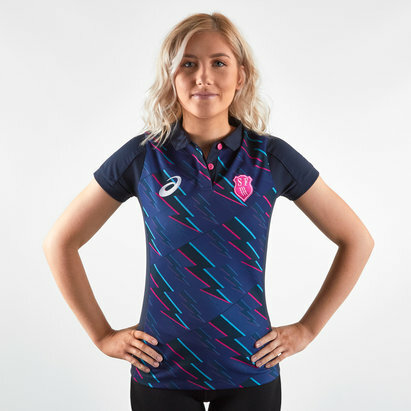 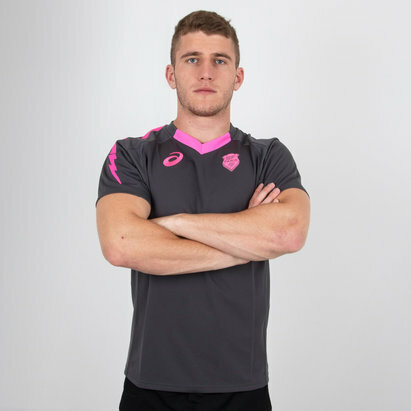 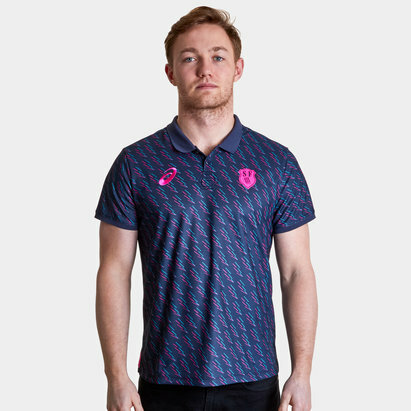 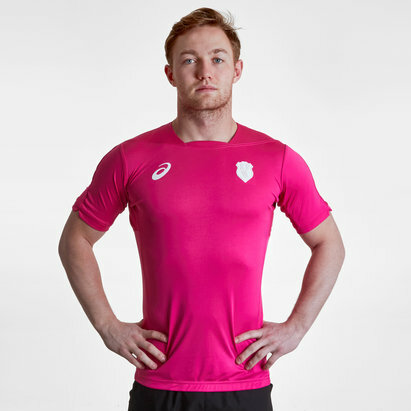 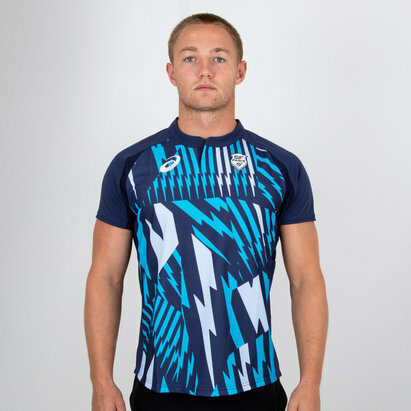 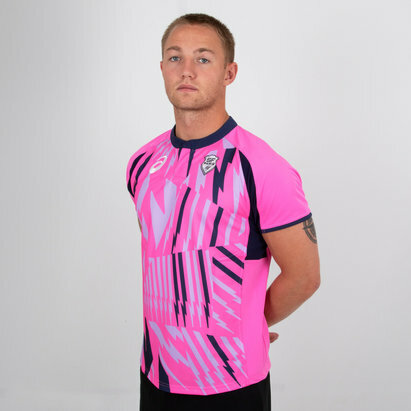 There is no better way to get behind your team than by wearing the club shirt, and now you can get your own official Stade Francais rugby shirt right here at Lovell Rugby. 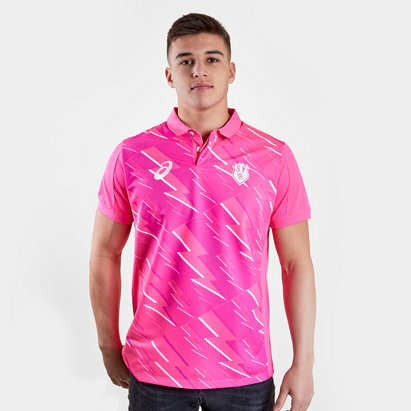 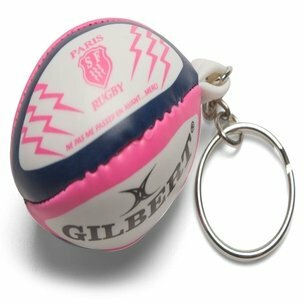 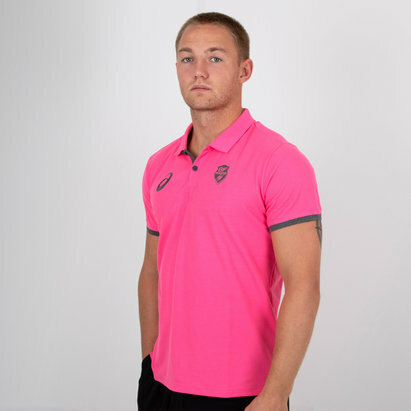 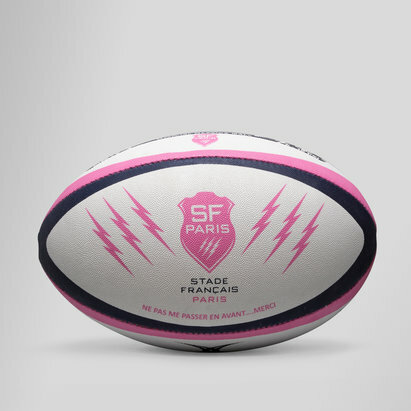 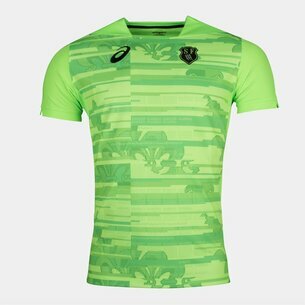 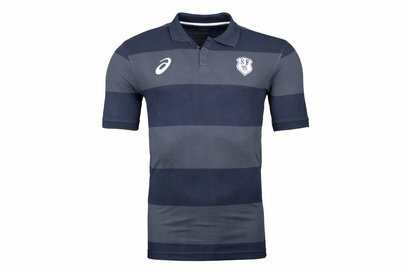 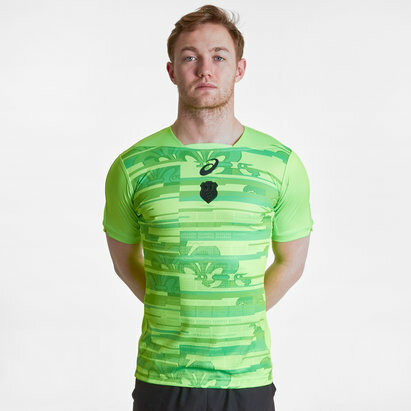 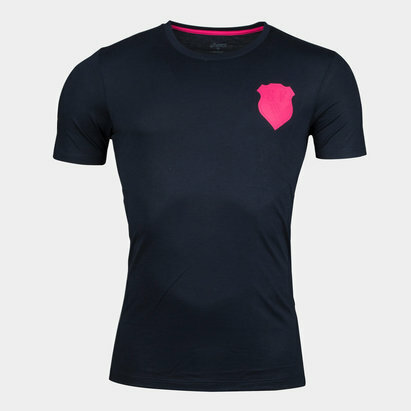 We've got all the replica Stade Francais shirts including the blue home shirt, famous pink alternate shirt and even the green third shirt for you to choose from; plus the latest official Stade Francais training tops and supporter clothing. 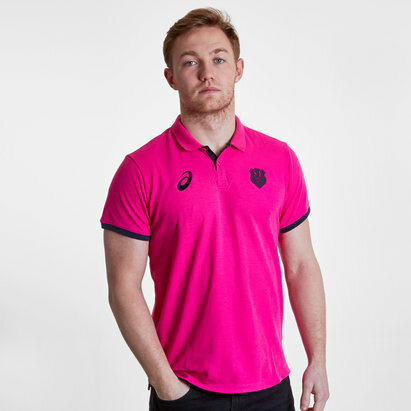 Browse the full range at Lovell Rugby now.